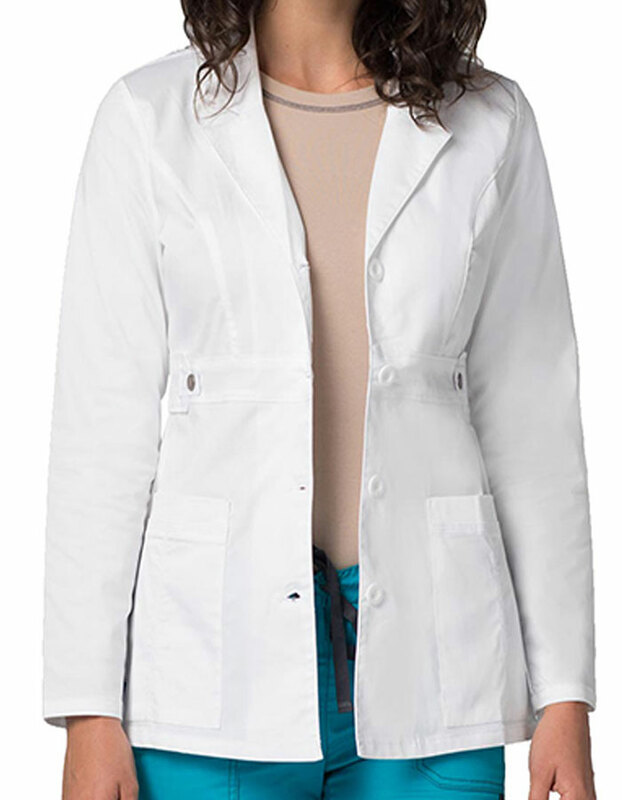 An impressive junior fit lab coat that stands out! Adar brings a notched collar, four button closure and tagless neck guarantees comfort and style. 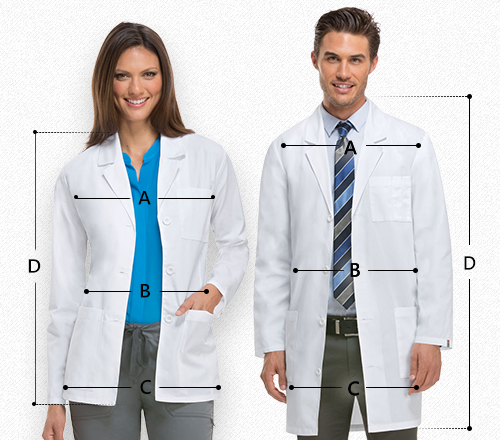 Moreover, with features like long set-in-sleeves and two capacious lower patch pockets to hold you tools. 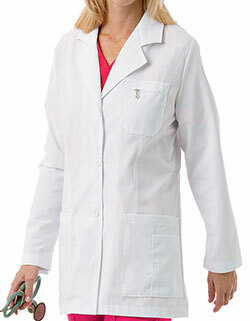 Princess seaming, the lab coat is loaded with functional features.